BMW Group India has registered the highest-ever Q1 sales. All three brands – BMW, MINI and BMW Motorrad – helped in achieving this strong growth in sales. In Q1 2019, BMW Group India delivered 2982 cars (BMW + MINI) registering a growth of 19 per cent as compared to Q1 2018. BMW India sold 2822 cars, clocking a notable growth of 19 per cent. MINI India led the niche small-premium car segment with sales of 160 cars and a growth of 18 per cent. 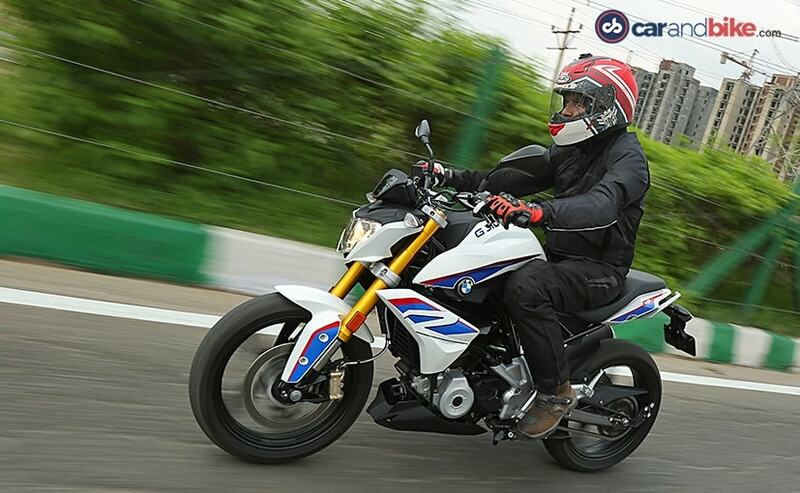 BMW Motorrad India posted a remarkable growth with sales of 597 units. The BMW 5 Series and the BMW 6 Series Gran Turismo have contributed strongly to the growth story. 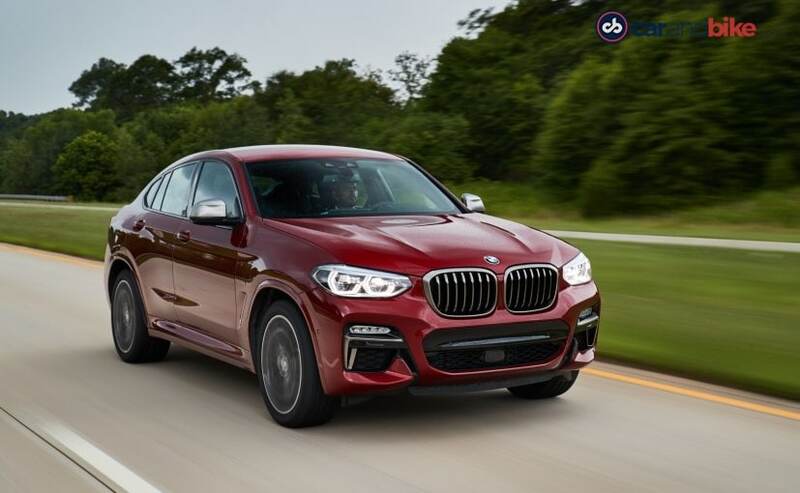 BMW also saw significant contribution coming from the locally-produced X range with introduction of the all-new BMW X4 Sports Activity Coupe that created a novel segment in the luxury car market and generated new demand. 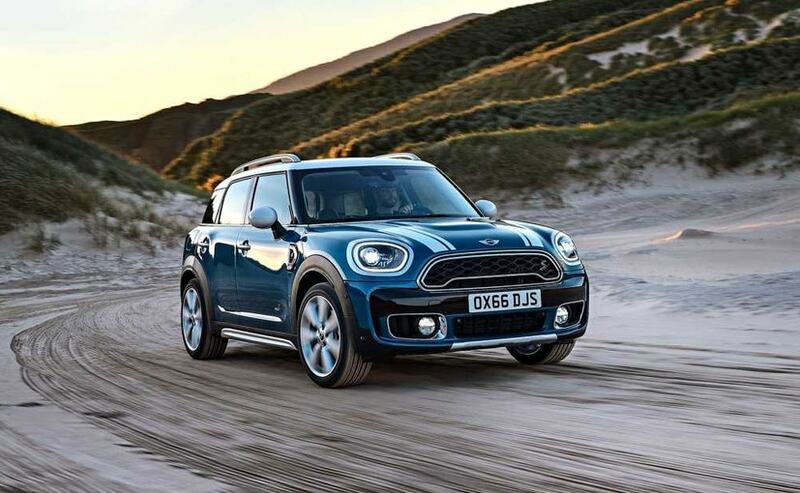 The locally-produced Mini Countryman together commanded a share of over 80 per cent in Mini sales. The sub-500 cc offerings of BMW Motorrad – BMW G 310 R and BMW G 310 GS got the lions share with over 80 per cent sales. The recently launched BMW R 1250 GS and BMW R 1250 GS Adventure have also created high demand among motorcycling enthusiasts.